The Organization. Our core Values. Our Team. To partner to end poverty and help communities incorporate gender and environmental considerations into development initiatives. The board consists of eight members that are specialists in the fields of Education, Business, and Civil Society. The members establish Initiative Africa’s program goals, work plans, and budgets. They meet on an annual basis to review the progress of various activities and to plan future policies. Mr. Kebour Ghenna is the Board appointed Executive Director of Initiative Africa. The organization currently employs Educators, Researchers, Editors, Publishers, Information personnel and Technical Support Staff that are exceptional in their work field. We work to reduce risks to vulnerable populations and to help communities, non-governmental organizations, and local authority provide services and protection for at-risk groups. For Initiative Africa vulnerable populations are defined as those groups of people who are typically excluded, disadvantaged or marginalized based on their economic, environmental, social, or cultural characteristics, specifically, children, youth and women. Through a variety of programs IA helps vulnerable populations gain access to opportunities that support their full participation in society. We contribute to the development of capacities of vulnerable populations nationwide and across Africa. In doing so, we help prevent conflict, spur economic growth, and advance human dignity. Mr. Demiss is a founder and CEO of local technology company called ITSC. He brings new technology and networking solutions to clients. Through partnerships with software engineers, hardware companies, training institutes and the end-user, he offers vendor-neutral solutions as a consultant. A graduate of the AA University, Applied Physics, he is an RCDD, RTPM, DCDC, Master Instructor. 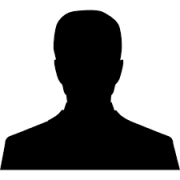 He has worked for contractors, distributors, and telecommunications companies. 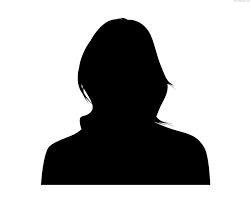 Demiss joined IA right from the start as a volunteer and then as a board member. He brings to Initiative Africa a combination of operating experience and entrepreneurial solutions. 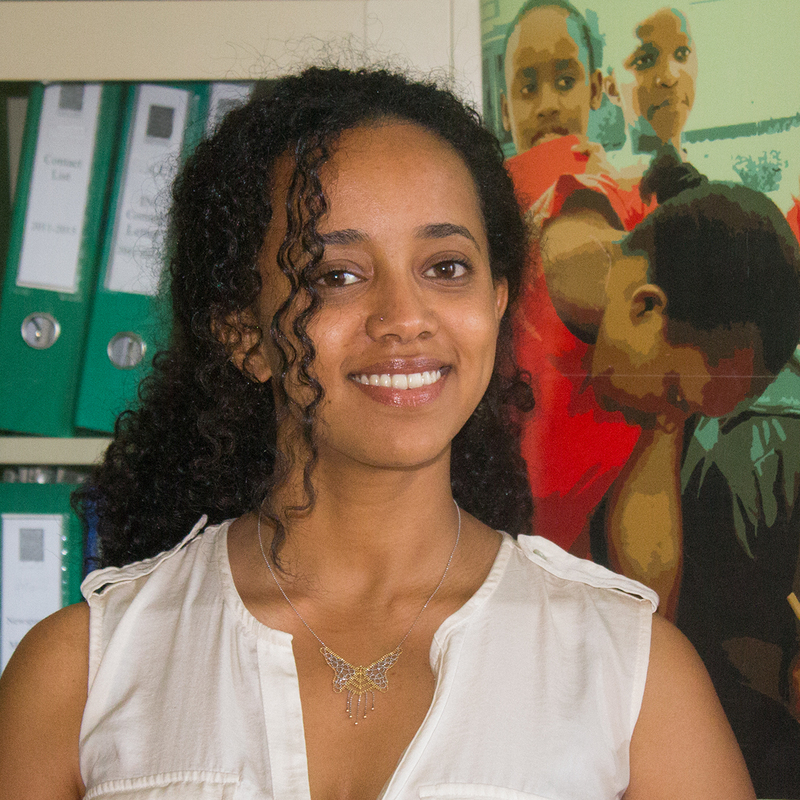 Amanawit is a graduate of the Addis Ababa Commercial College. 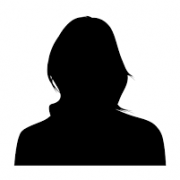 A 20-year veteran of the insurance industry, she joined the Ethiopian Insurance Corporation as a sales agent in 2004 and was named sales agent of the Years 2007, 2008, 2009. A superb trainer Amanawit has helped more than 55 companies improve their sales performance and processes. 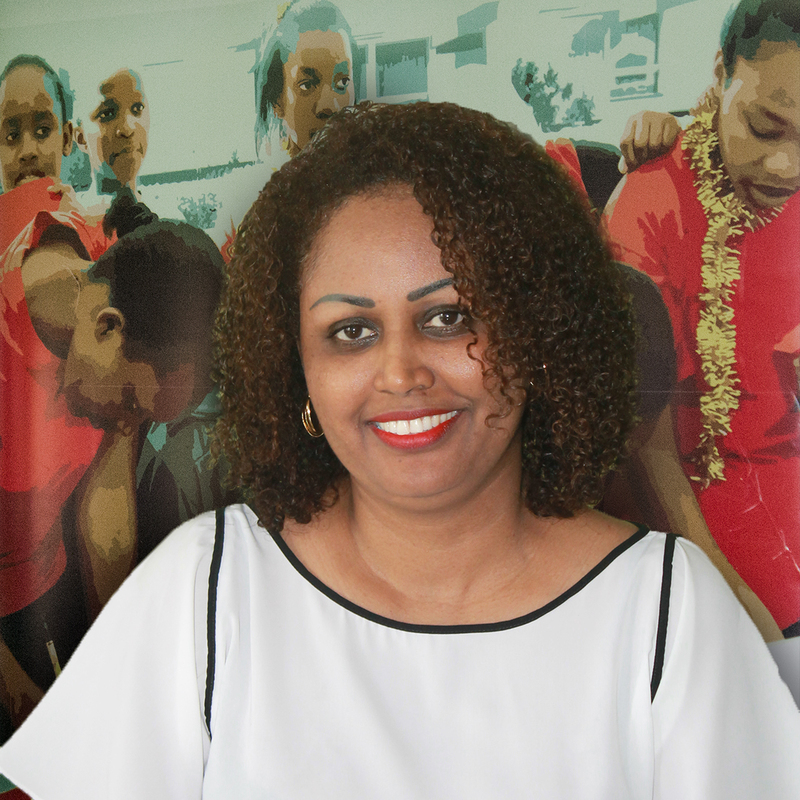 Still a member of the Ethiopian Insurance Company sales group, she brought the same winning spirit to her new position as a member of the IA board in 2013. A graduate of MA, Economics – Center for Advanced Studies in Economics, Gohkale Institute of Politics and Economics, PUNE, India university, Teguest Yilma is the Managing Director of the weekly newspaper Capital. She served as the Chair of IA from 2002 to 2006 and as such guided the organization through its early rapid evolution. 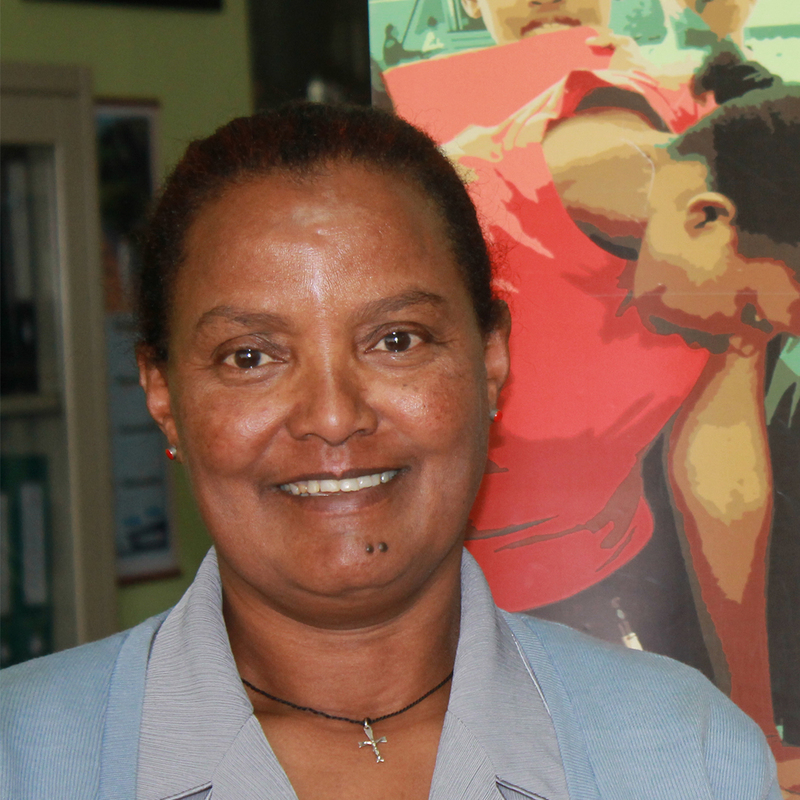 Teguest Yilma is passionate about advancing gender equality. She is an entrepreneurial leader who has concentrated on characterizing feminism as a universal emancipatory movement. A new recruit of the IA Board, 2016, Mrs. Hirut is a graduate of the Kotebe college of Teacher Education in Maths and Physics subjects. She has been teaching Maths and Physics subjects in various governmental and private elementary and secondary schools throughout the country and possess a unique quality of nurturing students talents. 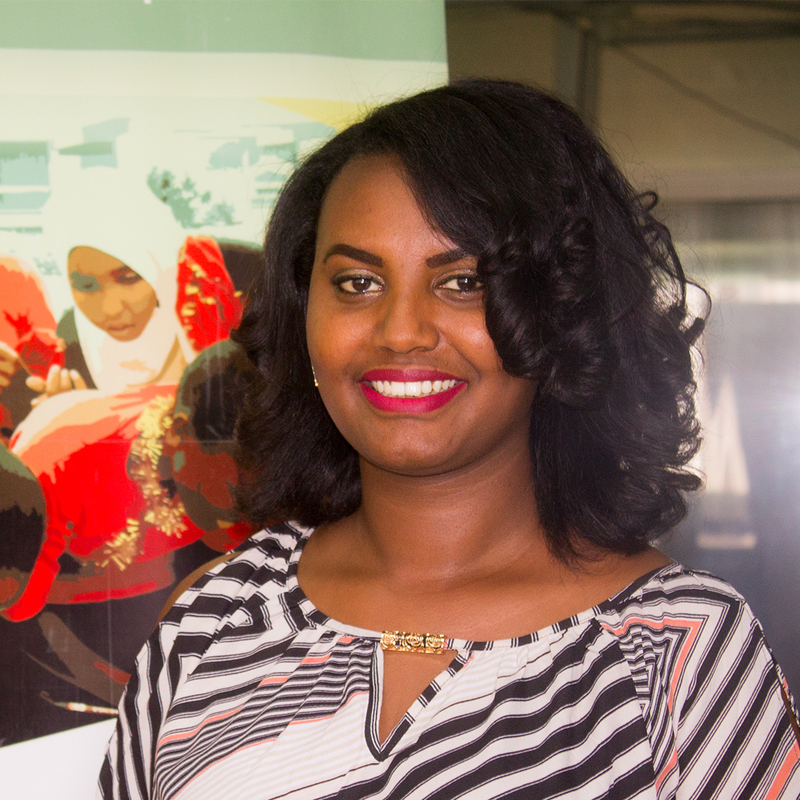 Hirut enjoy working with girls and help them reach for their dreams through their education. She believes every female should be valued and treated with respect. 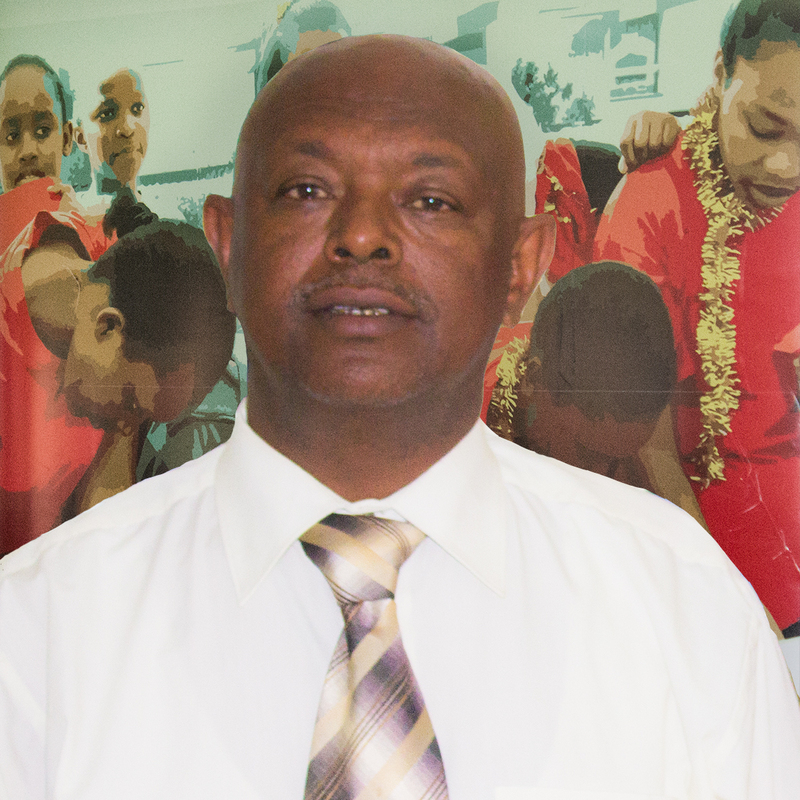 Mr. Simegn graduated from the Addis Ababa Commercial school in Procurement and Supplies Management and began working at International Federation of Red Cross Society. Simegn was interested in humanitarian work and in 2001 he joined the Ethiopian Red Cross Red Crescent Society and has been involved in disaster relief efforts across Ethiopia. He crisscrossed the country for many years assisting famine victims since the mid eighties. His understanding of the needs of people in distress and the ways in which he could provide help to them guided him throughout his professional career. 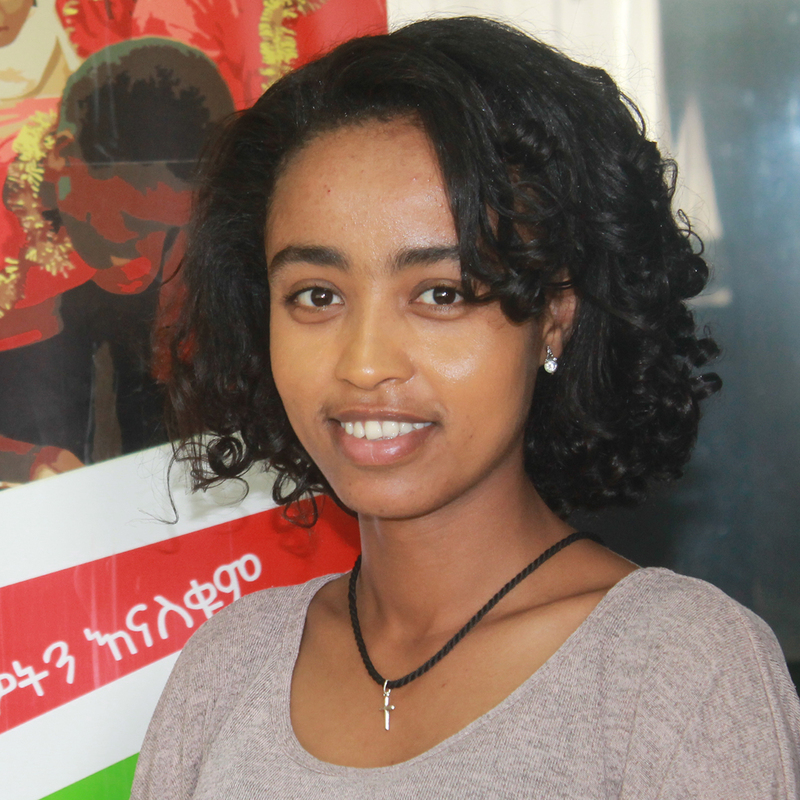 Semegn has visited almost all corners of Ethiopia and spoken on humanitarian issues. In 2004 he was among the first members of Initiative Africa to help the organization stand on its feet. Mr. Tofic is an award winning cinematographer who has experienced a decade of making films in Ethiopia. Tofic has established himself as one of the vibrant and trendsetter for the Ethiopian film industry that is currently booming inside the country. After a period of hands-on training and making a number of short films, he set out to begin his career as a cinematographer. Since graduating he has collaborated with a variety of diverse filmmakers shooting narrative short films and music videos. 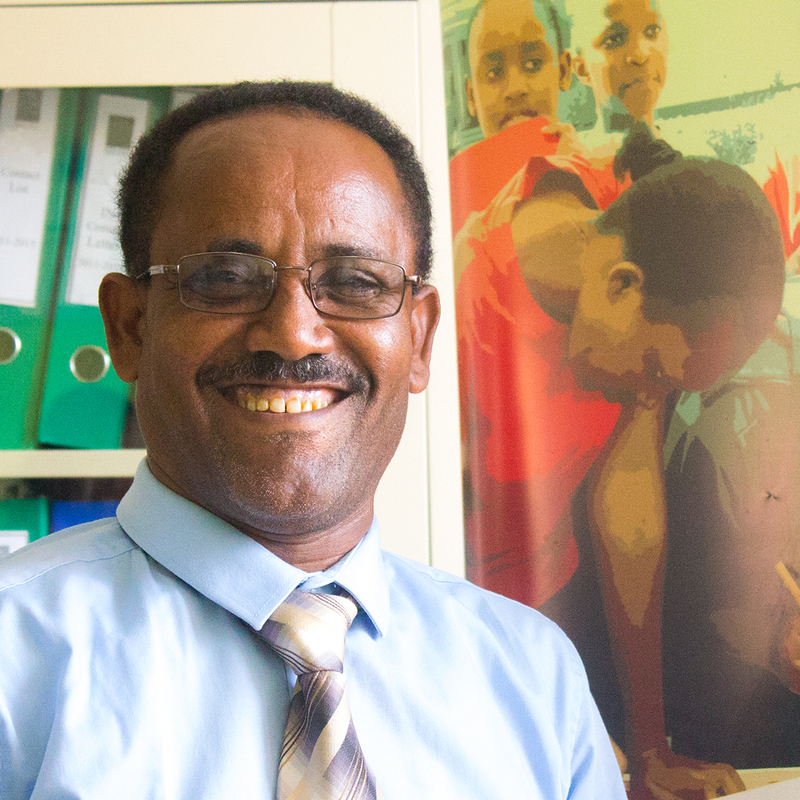 Tofic was the lead producer of notable pedagogical television programs, such as hello science, which aims on changing attitudes of millions of young students of Ethiopian towards science subjects and beyond by creating and distributing educational television. A graduate of the AA University, electrical and electronics engineering, Mr. Tsega brings more than 20 years of experience in business development, human resources, training and consulting to his role as a Business Development Manager at ITSC, a local ICT company. He brings a vitality, professionalism and warmth, and a mindset of service and advocacy to his work. A member of the Board since 2012 Tsega has positively impacted the development of Initiative Africa over 10 years.